Screeded systems are the most popular and effective type of underfloor heating. 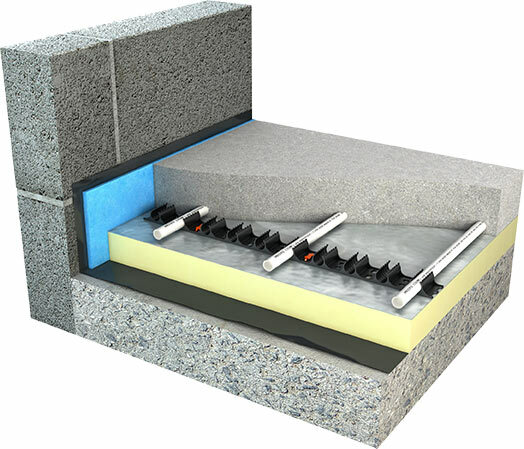 Pipes are clipped or stapled onto an insulation layer, then the screed is laid on top. 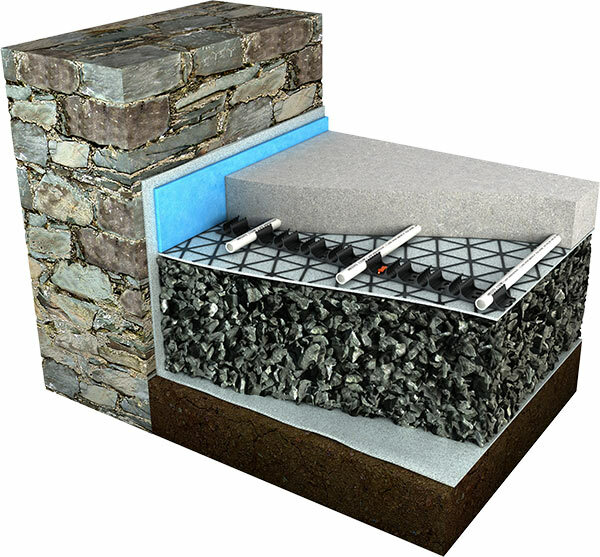 The warm pipes effectively heat up the whole slab, giving even and consistent heat output. 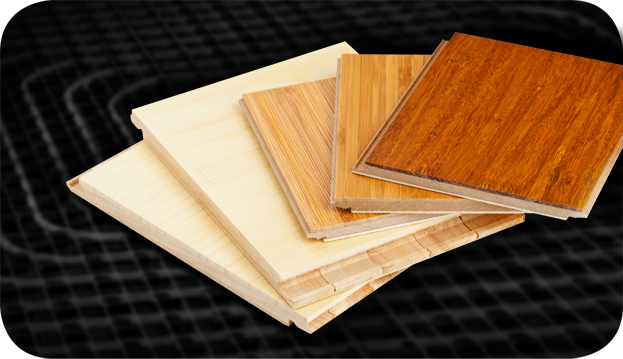 Used for joisted or battened floors, we offer a range of plated solutions to suit each application. 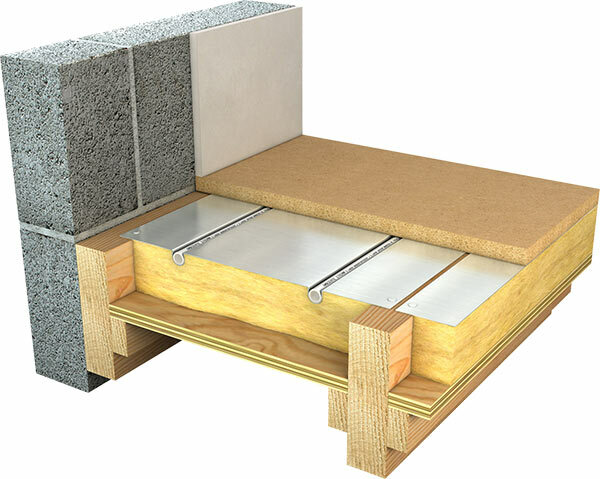 The aluminium plate either spans the joist or is fixed from underneath and supports the pipes as well as spreading heat for an even heat output. 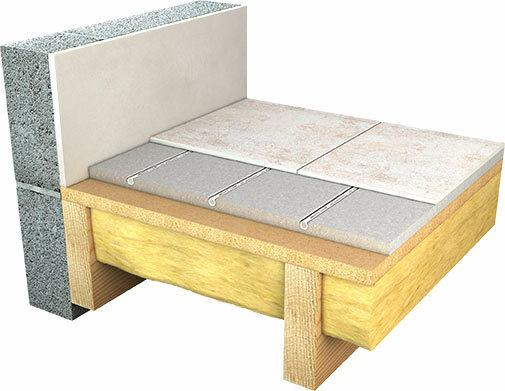 Floating floor systems consist of UFH pipes laid directly into pre-grooved and foiled insulation boards, which can be laid directly onto the floor surface below. Low Profile systems are ever-increasing in popularity as more people see the benefits of underfloor heating and want to add it to their property. 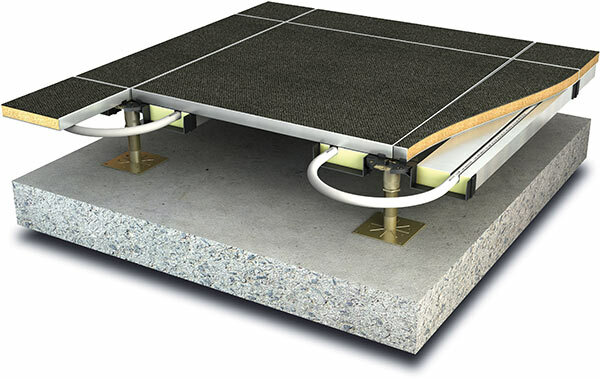 These systems can be laid onto solid floor surfaces to provide an even heat output with minimal floor build-up. 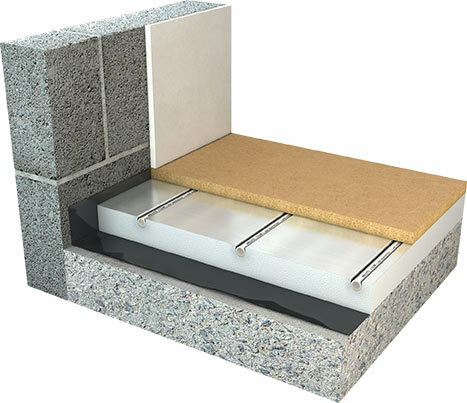 Ambiente has developed some specialist systems to cater for specific requirements such as structural floor areas and raised access floor systems, and even a wall heating solution. Ambiente offers the unique services of manufacturing bespoke systems to cater for any unusual or demanding requirements. Our design team will be happy to assist you in your project and work with you to come up with the best system to meet your needs. 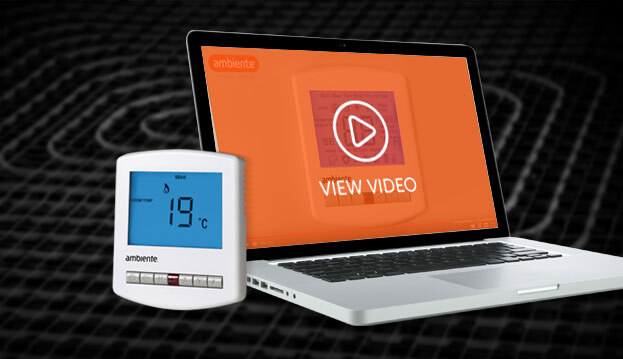 Ambiente have designed a range of pipework solely for use with Underfloor Heating. Including a range of PE-RT and PEX pipes in a range of sizes, we cater for all requirements. Ambiente manifolds are made of out stainless steel and manufactured in Europe to the highest international standards. They are available in various sizes from two ports, up to twelve. 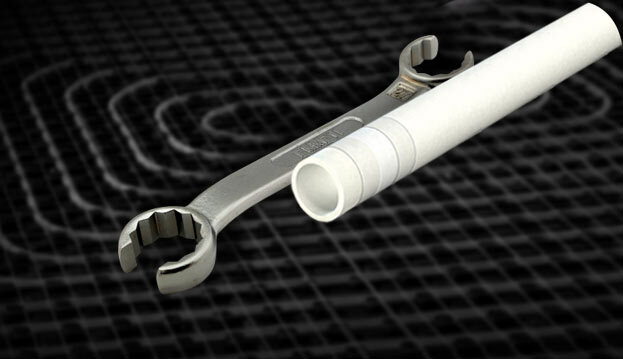 All manifolds are subject to stringent testing and are pressure-tested to 6 bar before they leave the factory. One of the main benefits of UFH is its flexibility of control – our control systems range from simple dial room thermostats to full Smartphone and BMS control. Ambiente have always supported me with technical expertise, UFH designs and even some project leads. On top of that, realistic pricing which is always appreciated. For me, reliability of service is number one - and this is where Ambiente shine. Always refreshing to deal with Ambiente! 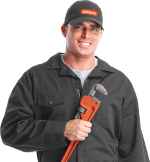 Quick quotes, excellent support and friendly staff!